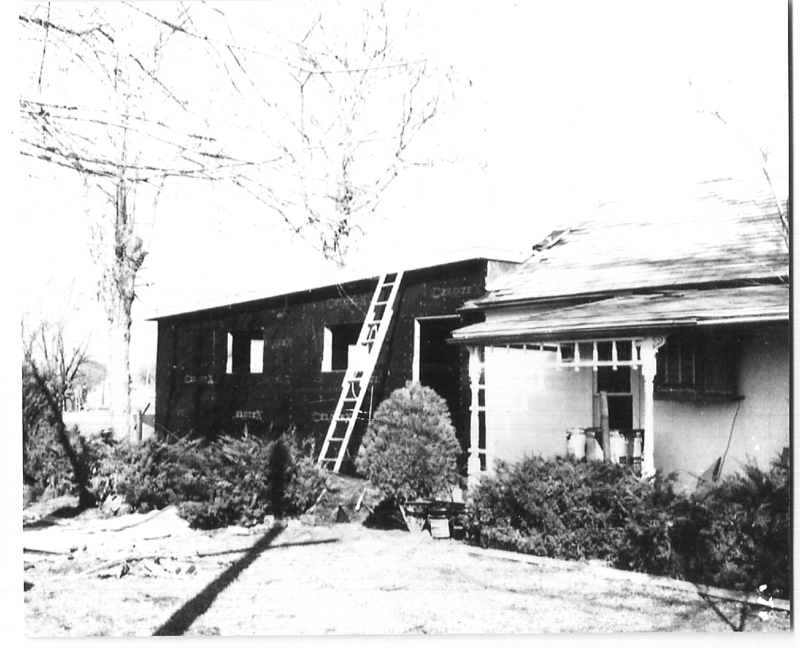 From humble beginnings Chicken Annie’s Original grew out of a need to care for the family. 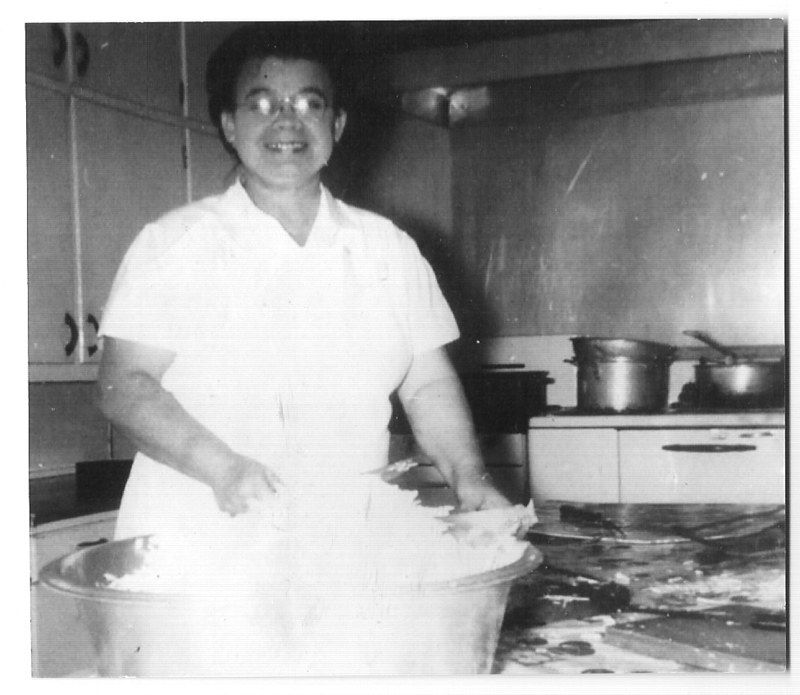 In 1934, Ann Pichler began cooking out of her kitchen after a coal mine accident disabled her husband, Charlie. She would prepare dinners for the other miners and on Saturdays’ she and the family would move furniture out of the living room to accommodate the dinners. Annie’s reputation begin to spread throughout southeast Kansas: For a good meal, warm hospitability and a dance or two, come out to Annie’s! Eventually, the family had to move out of the house, and additional rooms were added to accommodate the customers. People came from far and wide to experience Annie’s unique offerings. Customers would come in and order their meal, then return to their cars and wait until their name was called. 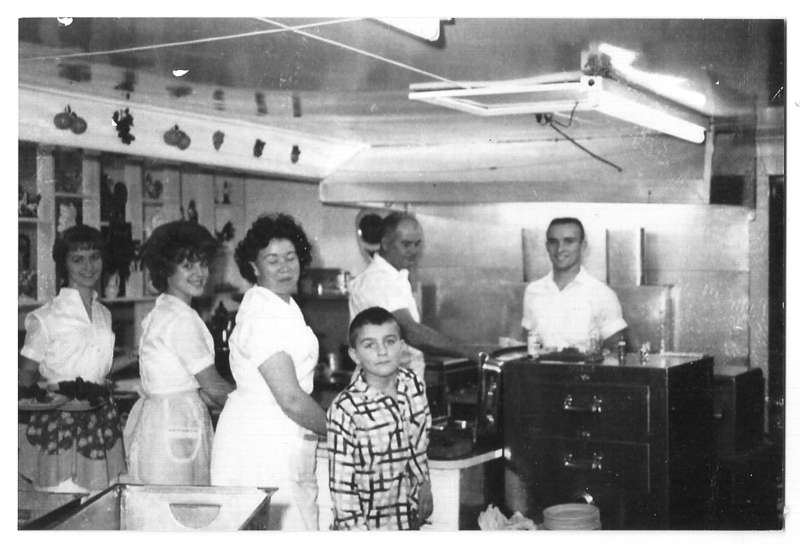 This continued until 1963 when Annie retired and her two children, Louella and Carl, and their families began running the restaurant. 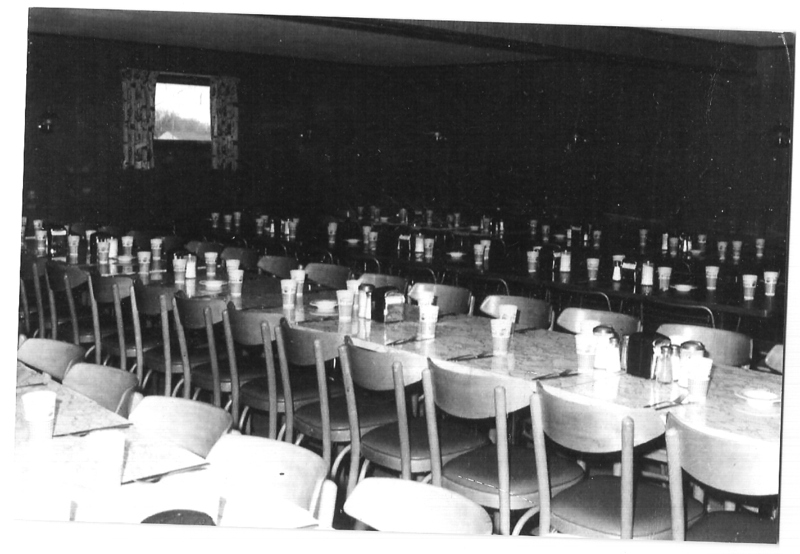 As business continued to grow, in 1972, Chicken Annie’s left the old house and moved into our present building. 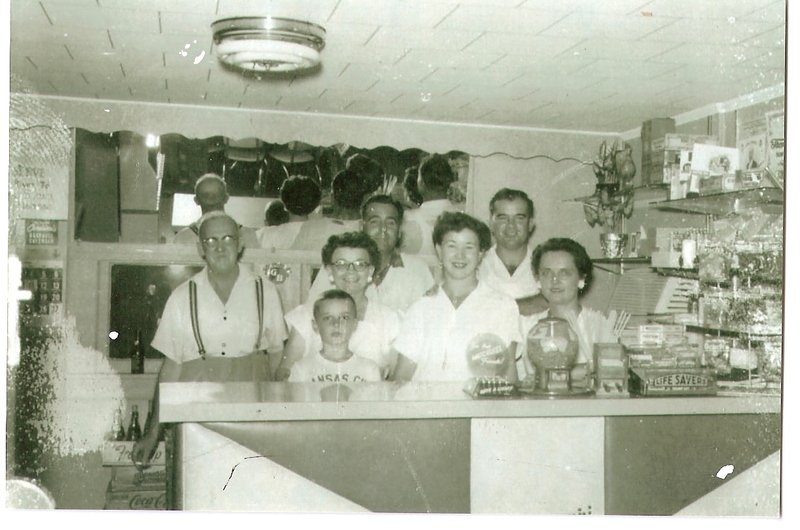 Today Annie’s is proud to carry on a tradition of excellent food, warm hospitality with Annie’s third generation grandson, Lonnie and his wife, Janice, and granddaughter Donna. What began in 1934 continues today. Featured on the Travel Channel Food Wars, P.B.S. Topeka documentary, local Televisions programs, Voted one of the Eight Wonders of Kansas. Tuesday through Friday 4:00 p.m. to 8:30 p.m.